At Apolonia Photographie – we bring you the beauty and excitement of family photography that encapsulates the special moments created around babyhood, pregnancy, maternity and so much more! We help you capture the special periods of pregnancy which to us, is a very special experience for majority of mothers to be. So if you are looking for that exquisite Sydney Photography shots for your family in this context, you are on the right track with us. We provide the best of Sydney Maternity Photography which allows you to put a bookmark in those special months with photo-shoots that create the happiness and excitement that characterizes motherhood. We are simply the most sought after maternity, newborn & family photographers in Sydney Australia, and as your preferred team, we will always work together to create that entertaining and giggle filled experience, while producing highly stunning portraits of utmost quality for you. Recognized and trusted within the country as the best, we deliver the perfect portraiture that celebrate the love and joy that binds families together. We are Sydney’s Newborn and Baby Photographer with a difference, and when it comes to maternity photography, we also do it like no other. This will help document the beauty that surrounds your pregnancy period – such you will cherish and never forget for a lifetime. We can shoot within our studio and also come over to your location to shoot maternity and family photos on Mondays, Wednesdays and Fridays. You can trust us 100% to put forth years of experience as Sydney most talented & preferred family photographer - to produce such master-piece that’s truly of the highest fine art value. Taking professional shots while you are pregnant offers moments that will be remembered and cherished forever, and our maternity photography in Western Sydney makes that possible! 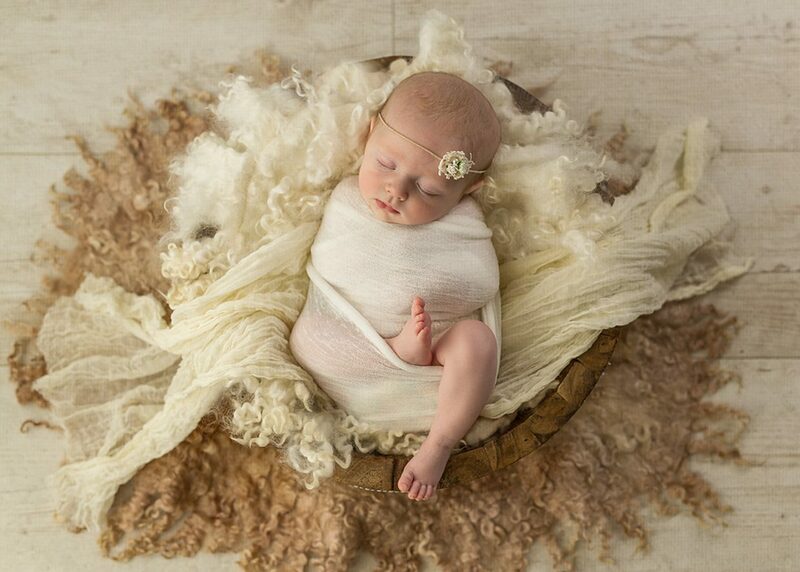 And with the newborn around the corner, our baby photography will help capture those magical moments that should be forever remembered and treasured! You will also be able to show your little one - how much it meant when they were coming up and the process of becoming a part of the family. We are your one-stop Sydney newborn photographer, Sydney maternity photographer, Sydney family photographer, and we add brilliant colours to life!